The US Marshals Black Badge division is hot on the tail of the notorious criminal Mars Del Ray, leader of a cartel of cannibal zombies and bloodthirsty banditos. 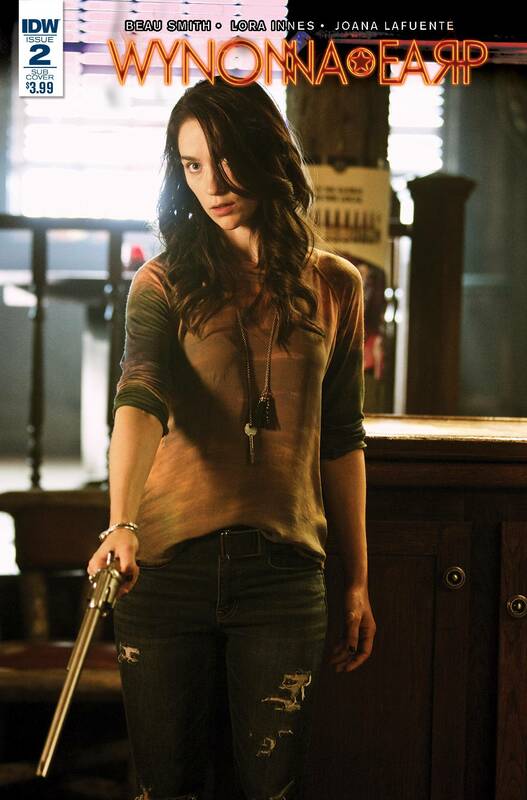 Wynonna Earp leads the charge and aims to put a stop to the cartel? and a bullet right between Del Ray's eyes!